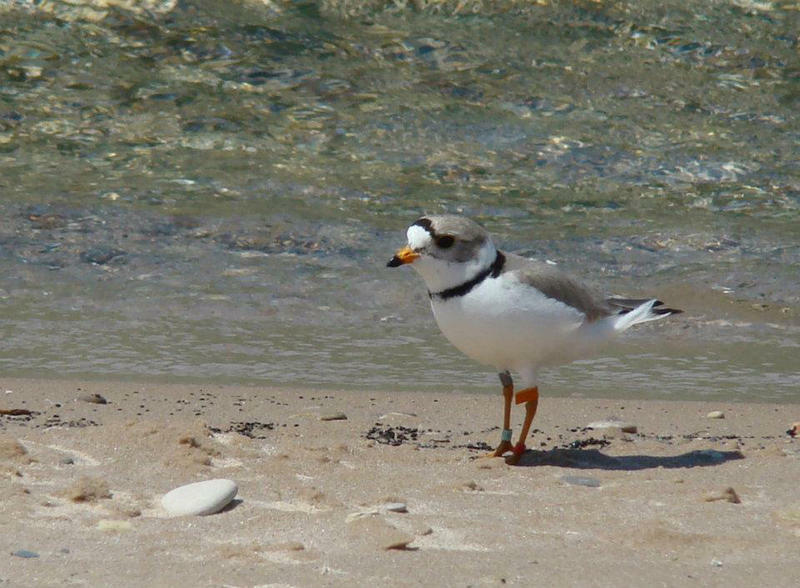 Today on Stateside, why a large diversion of Lake Michigan water approved by the state of Wisconsin in 2010 is drawing new scrutiny. Plus, ringing in the first weekend of fall with a Michigan version of a tropical cocktail. Stateside's conversation with Peter Annin, author of "The Great Lakes Water Wars"
When Peter Annin, director of the Burke Center for Freshwater Innovation at Northland College, was completing research for an updated version of his book The Great Lakes Water Wars, he discovered a detail about Great Lakes water diversions that had gone unnoticed for 8 years. 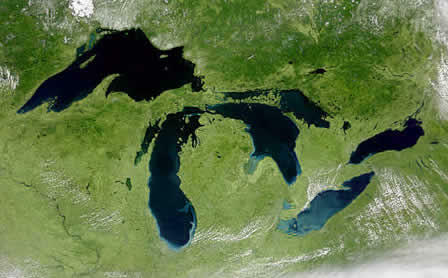 According to his findings, the state of Wisconsin never announced that in 2010, it approved the village of Pleasant Prairie's request to extract seven million gallons of water per day from Lake Michigan, the largest water diversion in the state. 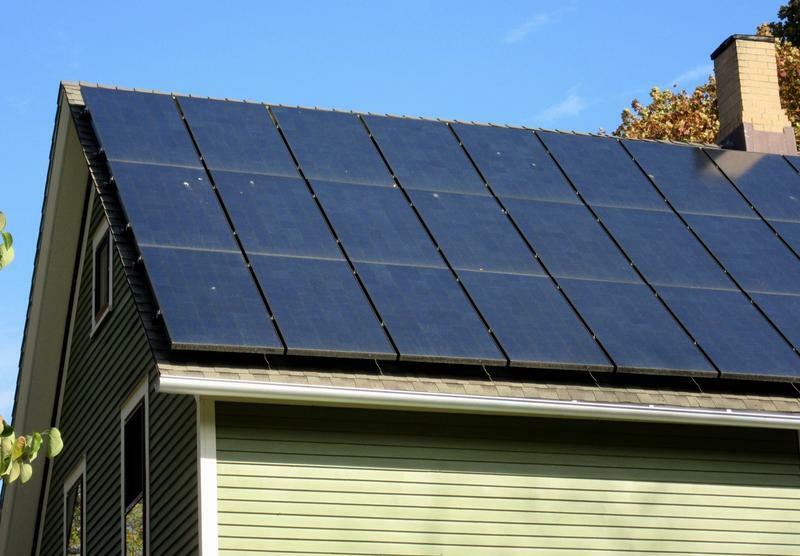 Michigan Radio will make changes to its environmental coverage beginning in October. 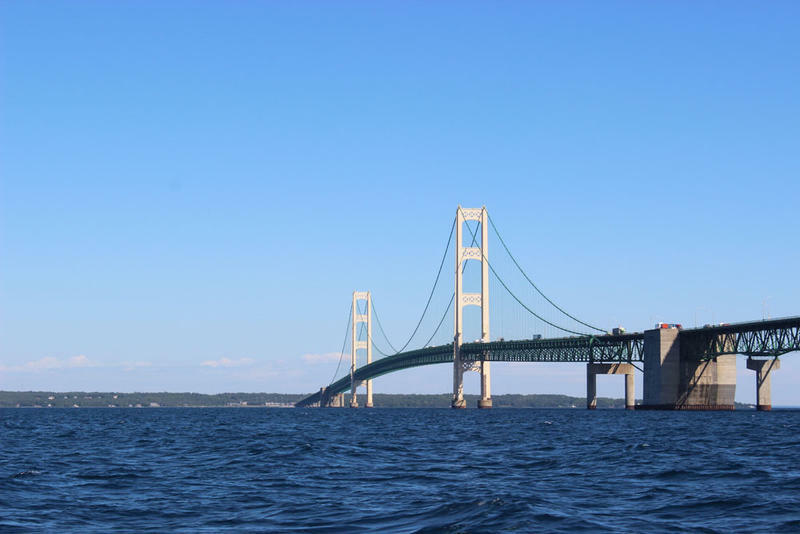 The Environment Report, which has explored the relationship between the natural world and the everyday lives of people in Michigan for nearly twenty years, will no longer air at fixed times on Tuesday and Thursday mornings and afternoons. 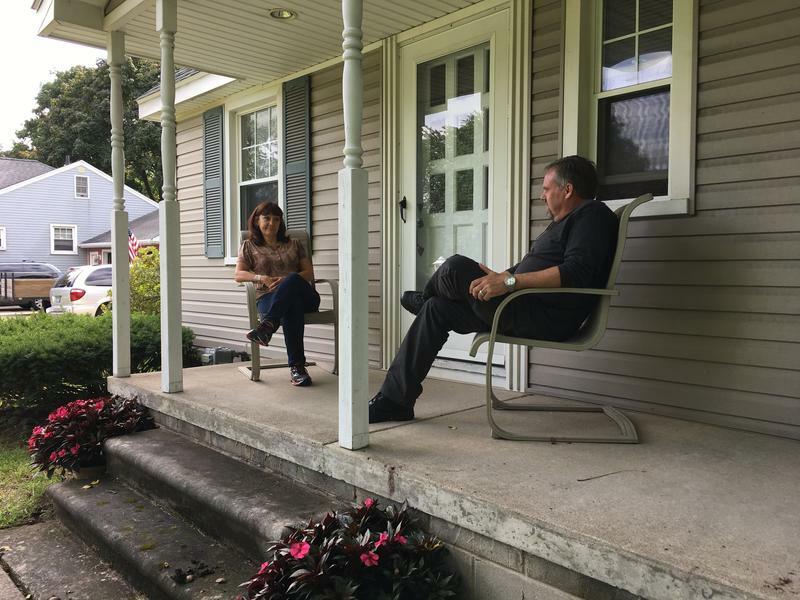 Residents of Alden Village say Ford Motor Company is shirking its responsibility to protect them from a contaminated plume of groundwater originating from its Livonia Transmission Plant. 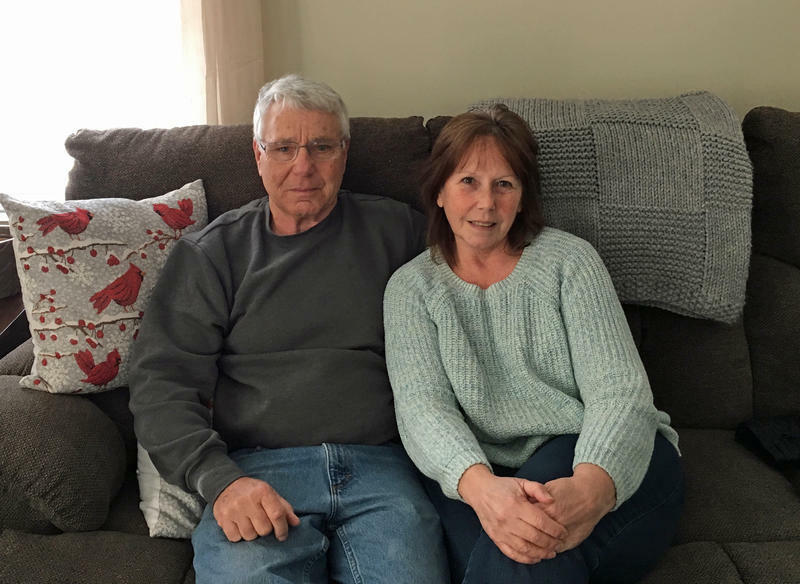 Two years ago, residents of Alden Village, a small subdivision directly east of Ford Motor Company's Livonia Transmission, got a letter from the automaker. At least 14 communities in Michigan have water contaminated with a family of chemicals known as per- and polyfluoroalkyl substances, or PFAS. One of those sites, in West Michigan, has gotten a lot of attention recently. 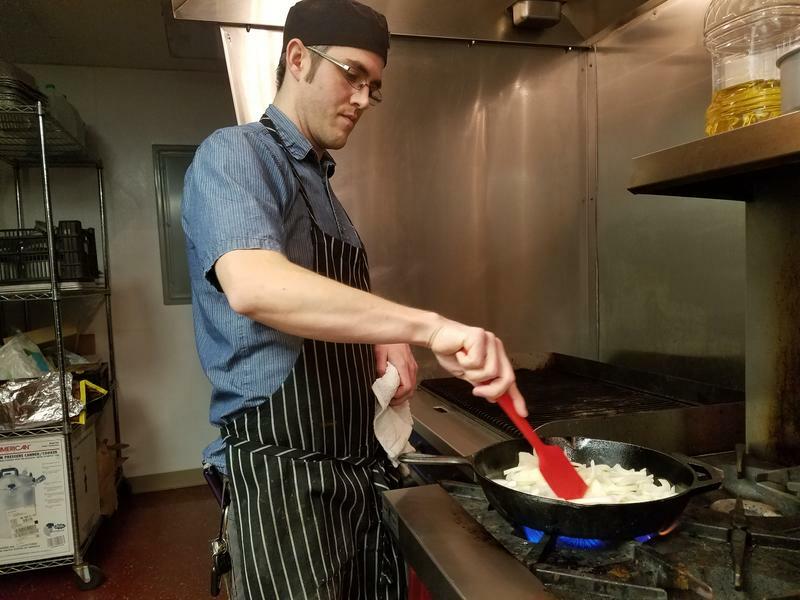 This month, the state abruptly announced a cleanup standard for PFAS. But these chemicals have been a pollution problem in the state for years. 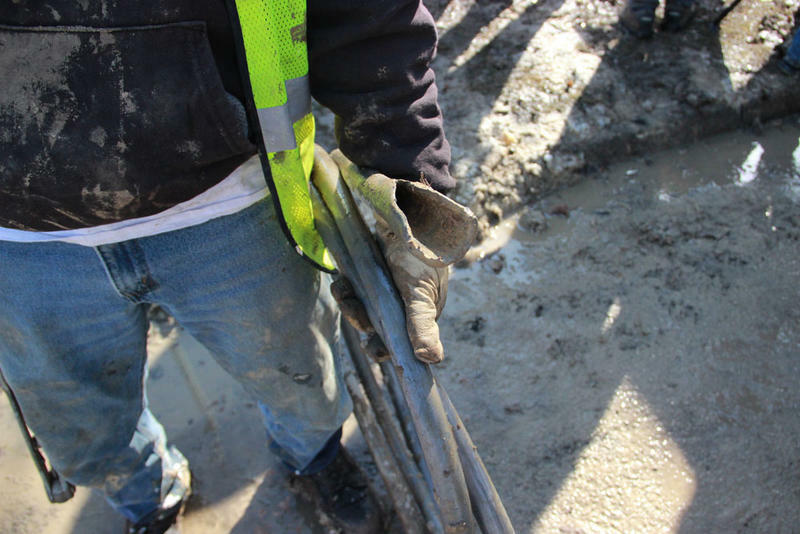 In Oscoda, some residents are wondering why remediation is taking so long. The silky strands made by spiders are prized for their strength and suppleness. 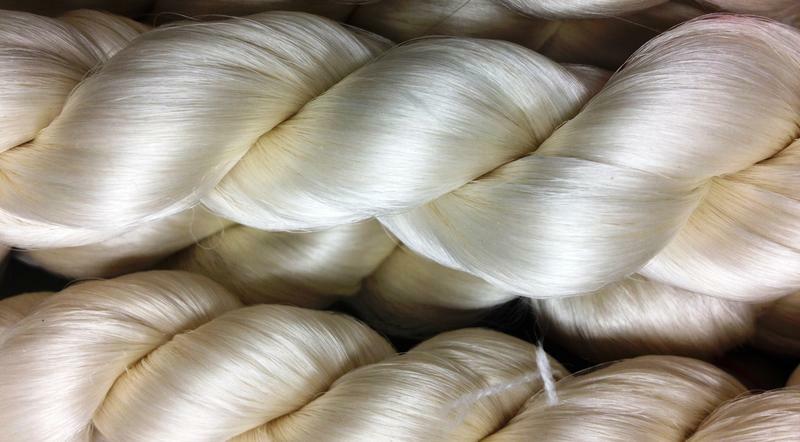 Now, scientists in the Great Lakes region are using technology to reproduce spider silk. And there's a wide range of users – from the Army to a famous British fashion designer. A couple weeks ago, this guy in Kalamazoo County sees something a little odd: what looks like a tiny lobster, trying to cross the road. 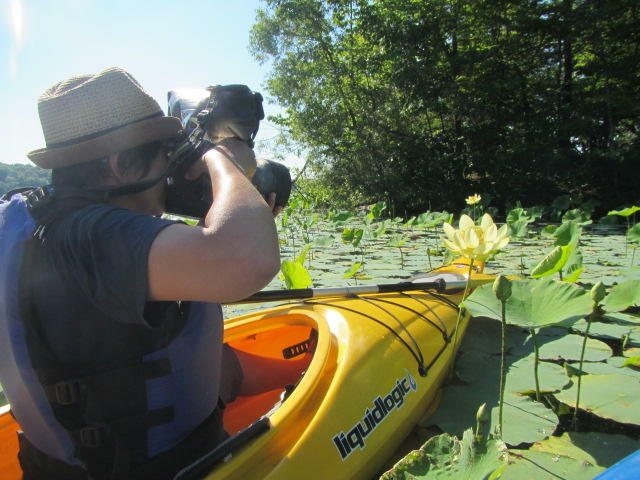 He takes a picture of it, and sends it to the man who’s been dreading this moment: Seth Herbst, the aquatic invasive species coordinator for the fisheries division at the Department of Natural Resources. “And as soon as I saw that photo, it was a clear as day that that was a red swamp crayfish,” Herbst sighs. But his day was only going to get worse. 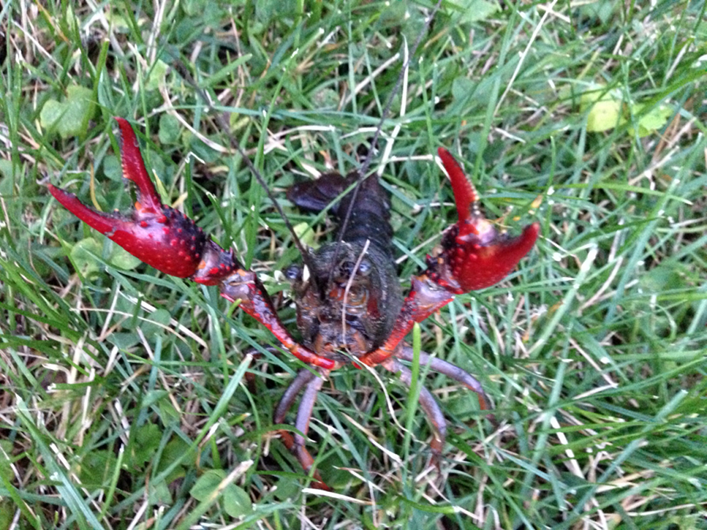 Later that very morning, he heard from another person in that same area – Sunset Lake in Vicksburg – who saw a red swamp crayfish walking around in their yard. 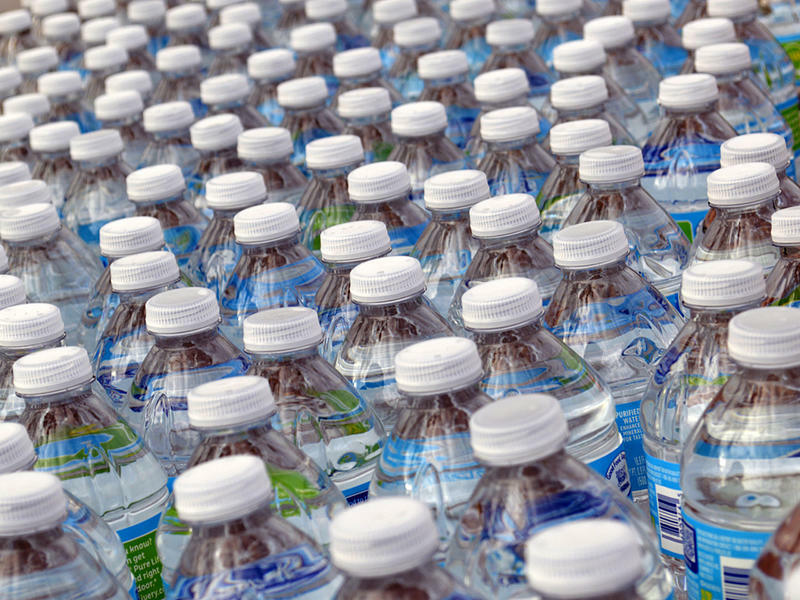 Should a judge force the government to deliver bottled water, door to door, to everybody in Flint? The Flint water crisis has gone to federal court: a group of activists say the state’s efforts really aren’t reaching a lot of people – especially older, sick, or low-income people. There’s several plaintiffs here: a group called the Concerned Pastors for Social Action, the Natural Resources Defense Council, and a Flint resident/activist named Melissa Mays. It's tick season once again, and according to Michigan Radio's The Environment Report, Michiganders should be diligent when they're outdoors this summer. 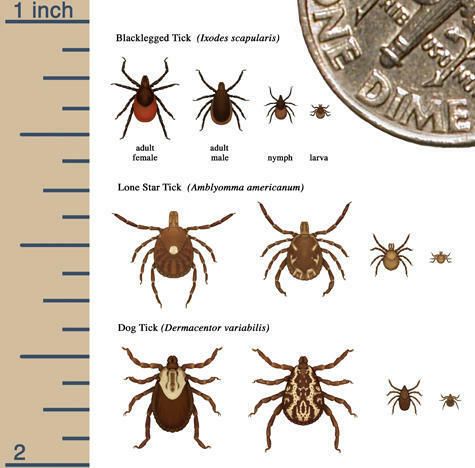 According to Rebecca Williams' recent story, the tick that we should be concerned about is the blacklegged tick. However, if you're starting to look for them now, good luck. They are currently in the nymph stage and are about the size of a poppy seed. 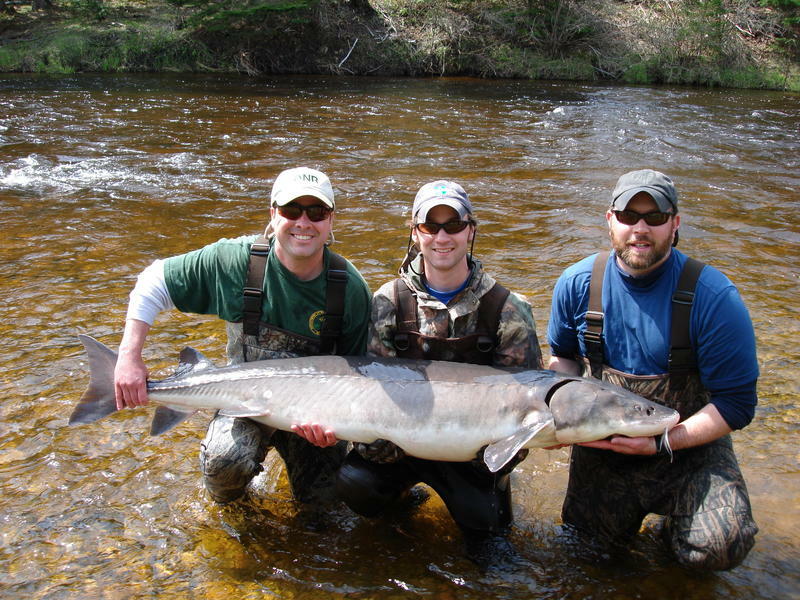 Lake sturgeon are a threatened species in Michigan. And there’s one spot in the state where the fish are in particular danger. One group gets together every year to watch over them, and they want your help. Most people never see this rare fish -- which is too bad, because they’re quite a sight. Lake sturgeon can live to be 100 years old and can weigh hundreds of pounds. They spawn in several rivers in Michigan in the spring – but parts of the Black River in the northern-lower-peninsula are shallow, so you can see these fish as they swim upstream. White-nose syndrome is a deadly disease caused by a fungus. It’s killing bats in 27 states including Michigan, and five Canadian provinces. It was first discovered in North America around a decade ago. 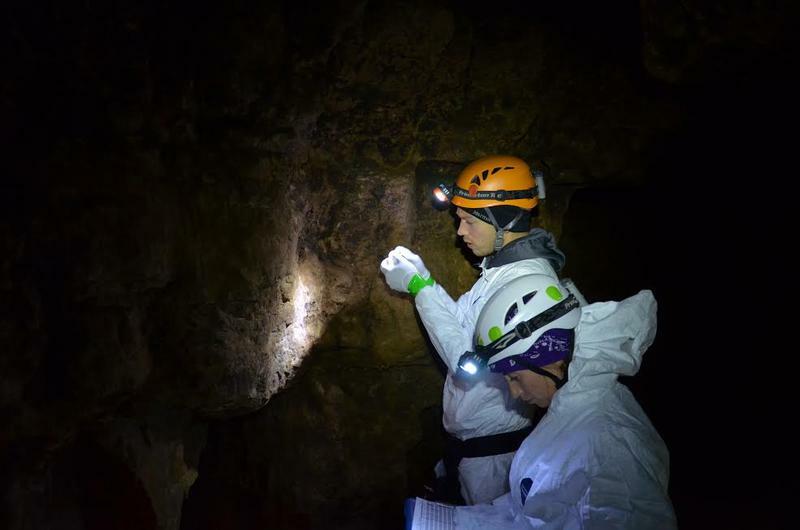 Researchers think it came over from Europe, possibly on the shoes of a tourist or caver. White-nose syndrome is killing millions of bats in 27 states and five Canadian provinces. It’s a disease caused by a fungus. 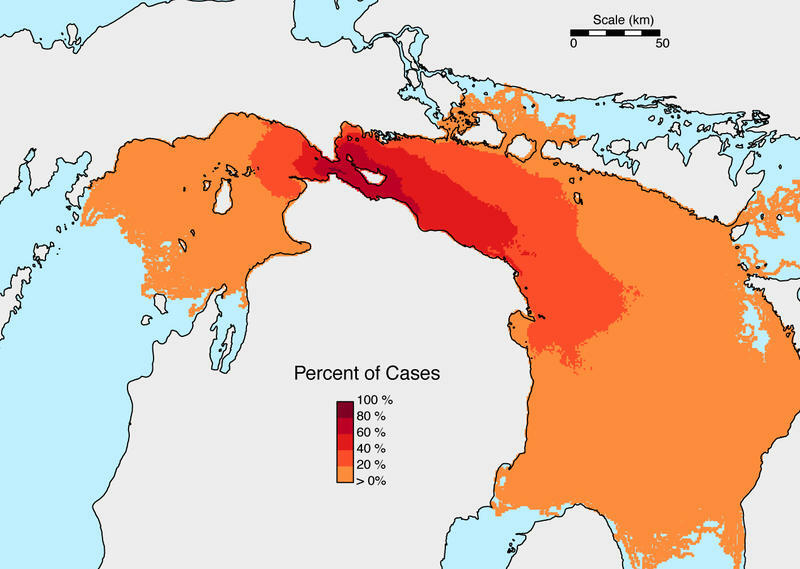 Five of Michigan’s nine bat species can get the disease. 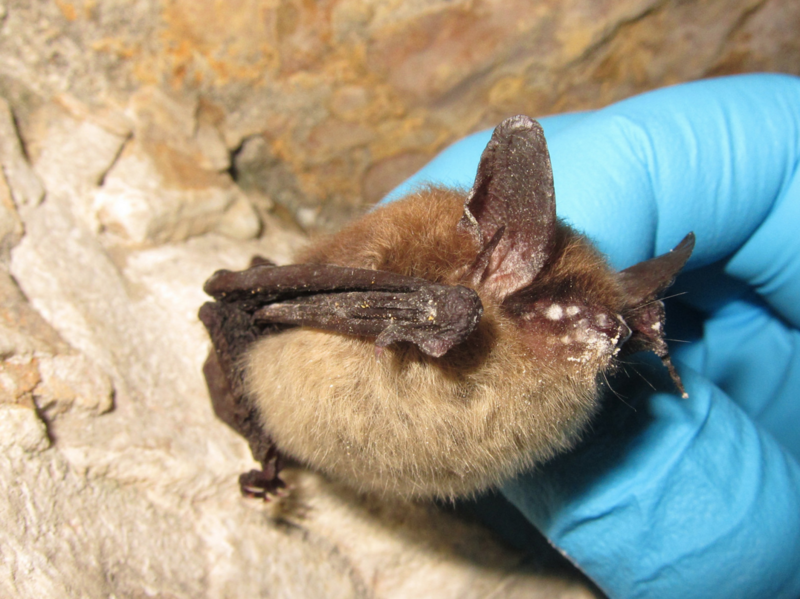 The bats that hibernate underground are the ones at risk. And the northern long-eared bat is getting hit especially hard. Researchers at the University of California Santa Cruz are studying bats in China that appear to be resistant to the fungus. 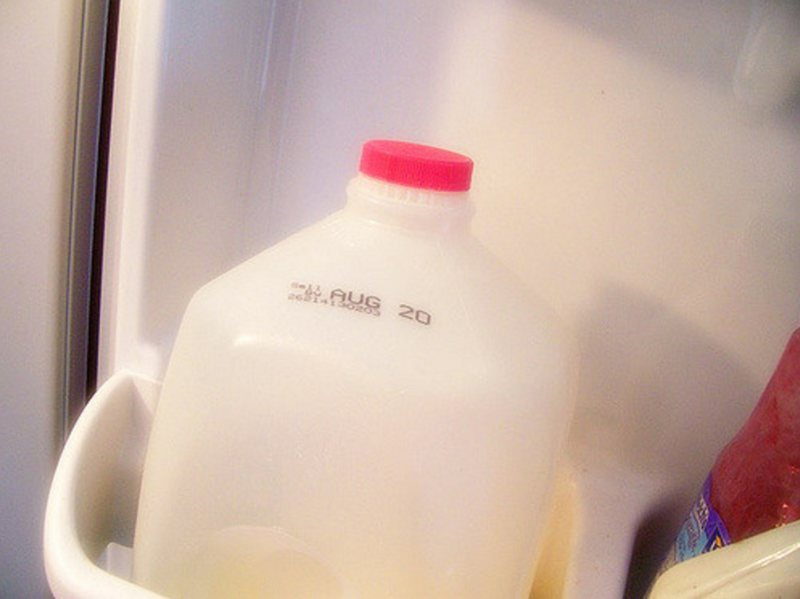 How do you decide if your milk is fresh enough to drink? 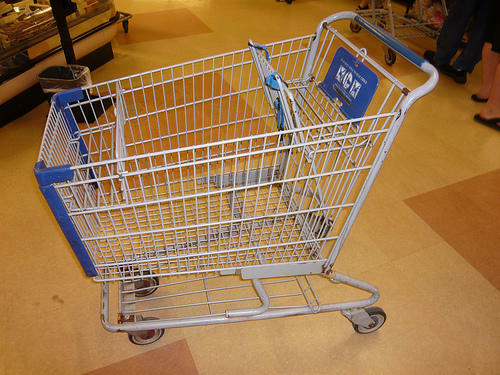 You might be one of the many Americans who relies on sell-by dates to determine when to throw it out. But it turns out we could be dumping perfectly good milk. 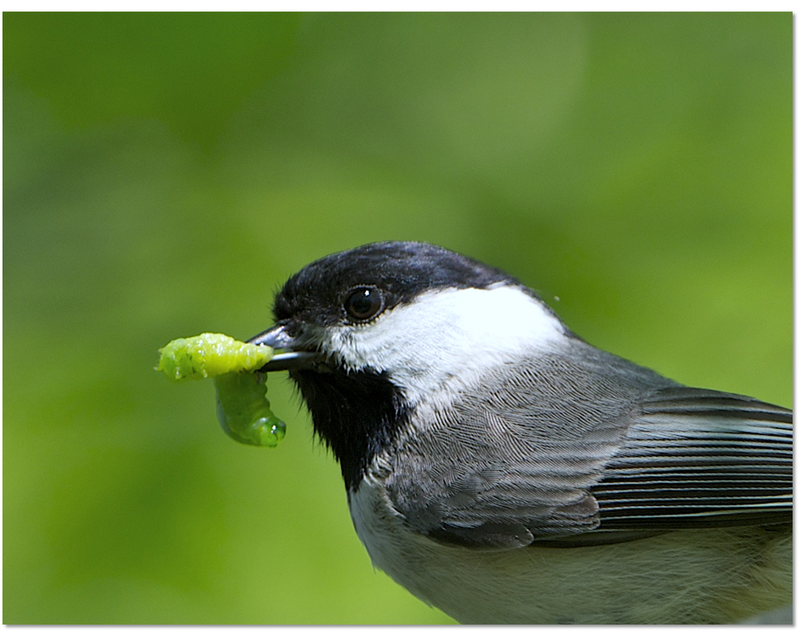 A physics professor thinks he’s hit on a better way to tell if food is fresh. And he’s taking it to market. When will we know the water in Flint is safe to drink? In Flint, there is no shortage of testing going on. Right now, the state, the EPA, and outside researchers are testing all kinds of water samples collected throughout the city. The Environmental Protection Agency's Flint on-scene coordinator Mark Durno says all parties will get together in a few weeks to go over the data they've collected. 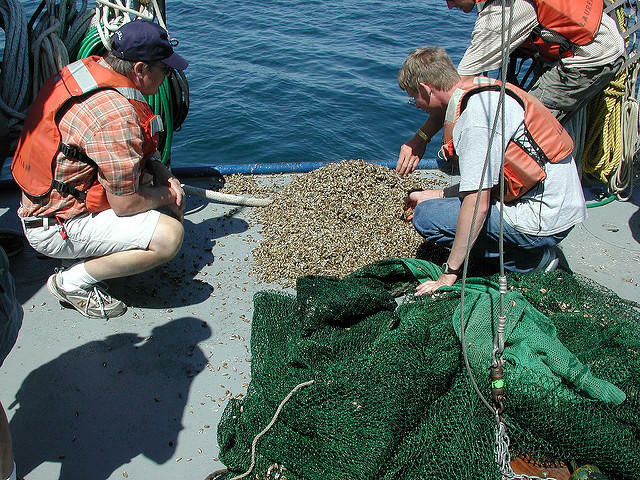 The St. Clair River is on a list of toxic hot spots in Michigan. They’re called Areas of Concern. 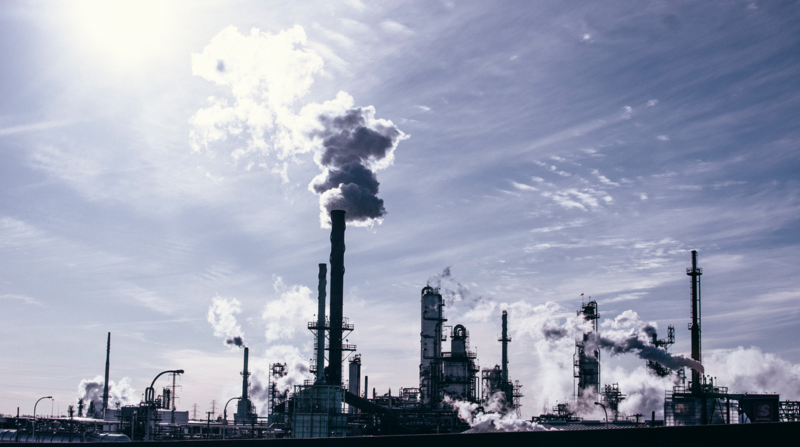 The river is on this list because of a long history of industrial pollution. But people have been working to clean it up. In order to take the river off the list, there are a number of problems that have to be fixed. One of these is beach closings. Those can happen when untreated sewage gets into the river during storms. But officials say things are getting much better on that front. If you’ve never had norovirus, you’re a very lucky person. It’s highly contagious and can knock you down. “Either diarrhea or vomiting. 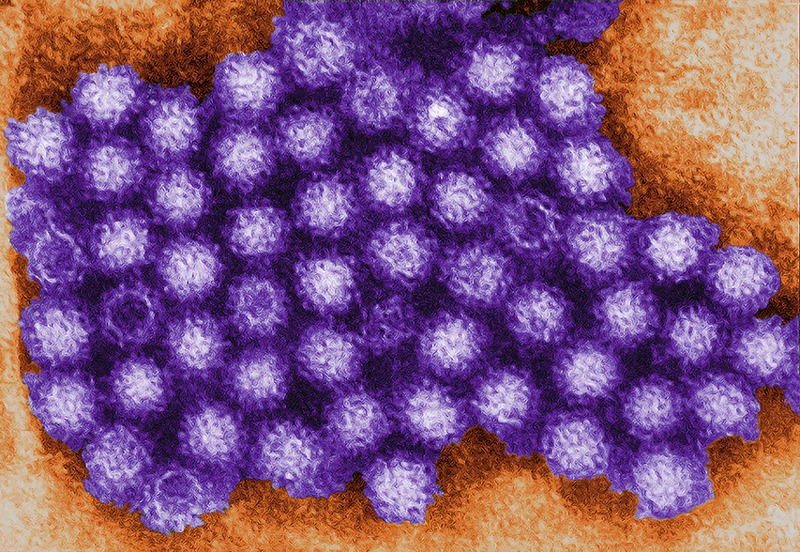 Some people also have both at the same time, which is obviously the most unpleasant of all the outcomes,” says Christiane Wobus, an associate professor at the University of Michigan Medical School who studies norovirus. Roughly 150 students got sick with the virus on the University of Michigan’s Ann Arbor campus last week. If you’re a scientist, this outbreak is an opportunity. 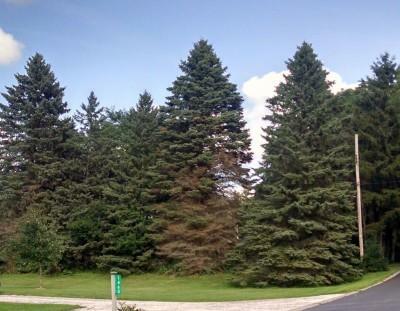 Why are spruce trees in the Midwest declining? You might’ve noticed there’s something strange going on with the spruce trees in your neighborhood. It’s called spruce decline and it’s mostly affecting Colorado blue spruce. Spruce decline is pretty much what it sounds like – the lower branches on the tree start turning brown and dying.